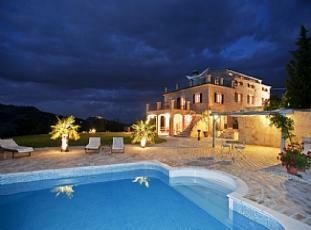 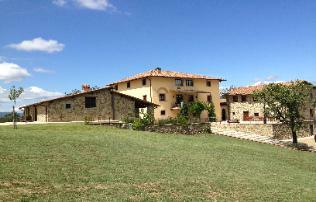 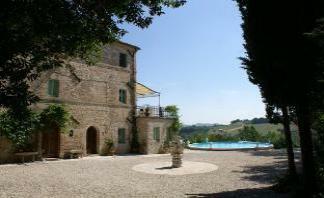 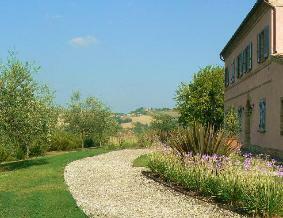 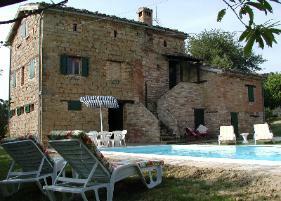 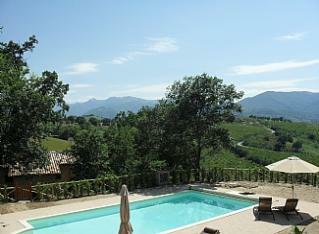 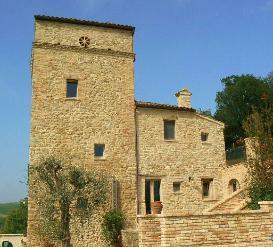 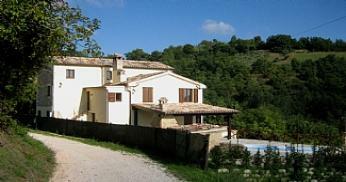 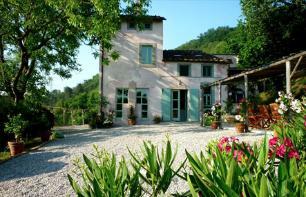 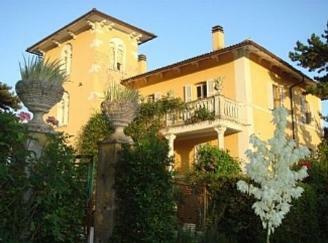 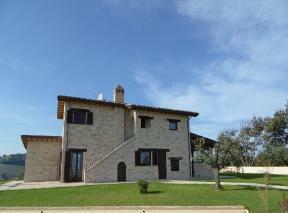 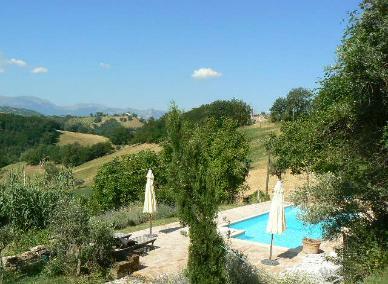 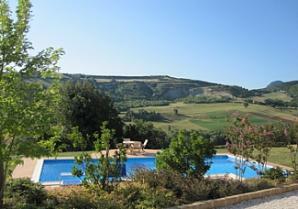 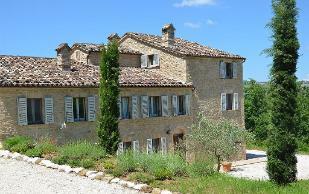 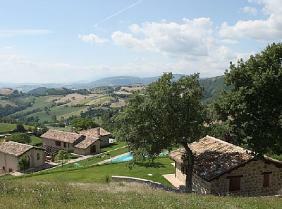 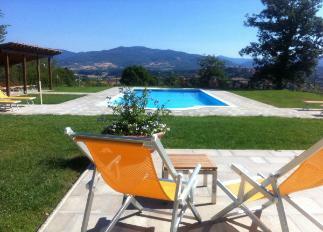 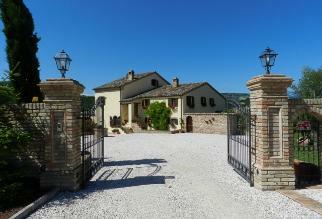 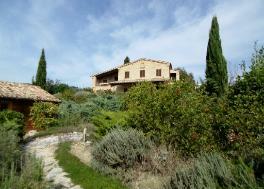 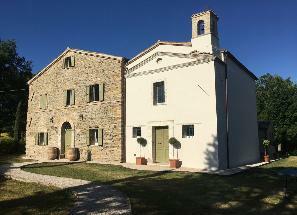 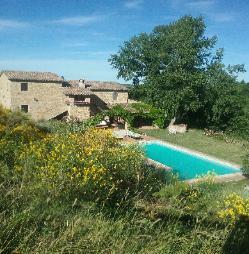 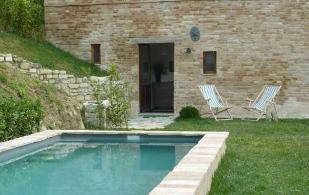 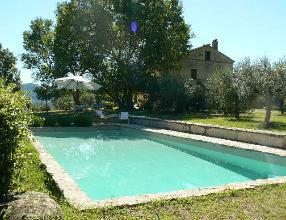 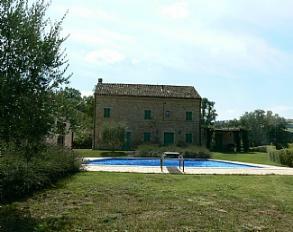 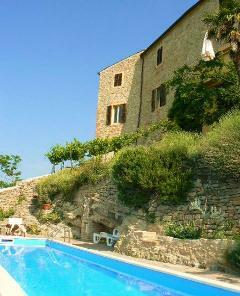 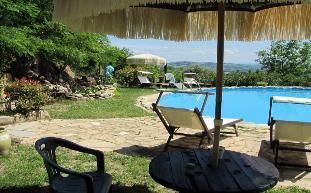 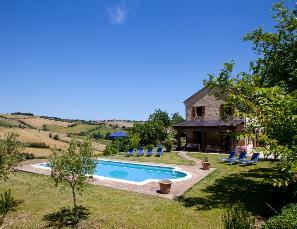 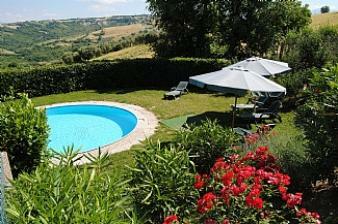 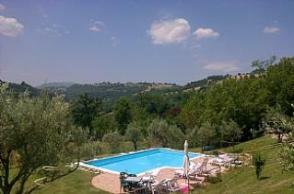 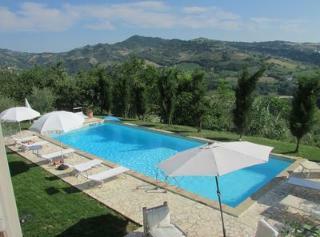 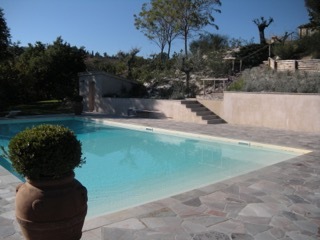 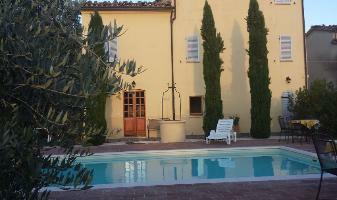 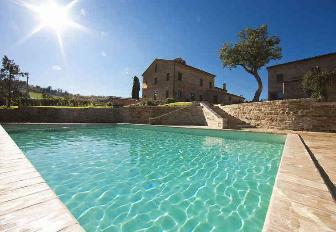 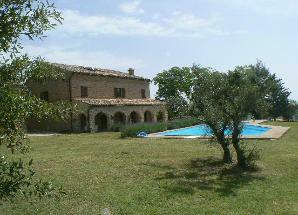 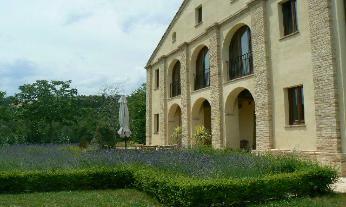 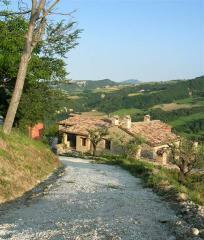 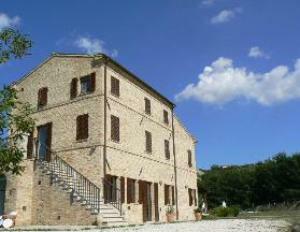 .Holiday House to Rent in Le Marche. 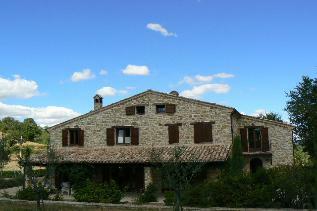 summer 2009. 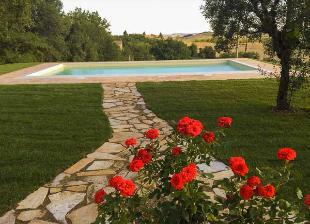 Child Safe Environment. 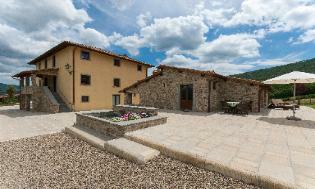 Private - 2 mins to Piazza.